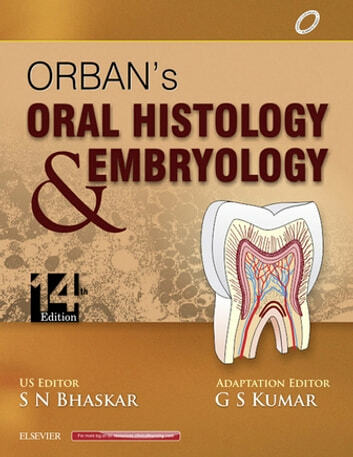 First published in 1944, Orban's Oral Histology and Embryology has become the classic text for successive generations of dental students. While retaining the same fundamentals and lucid writing style, this book reflects the current advances and latest curriculum offered in Indian universities. 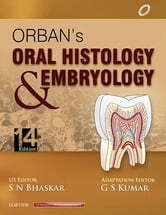 In the fourteenth edition, all the chapters have been thoroughly revised and updated discussing biological aspects of oral tissues and emphasizing the clinical relevance of oral histological aspects.